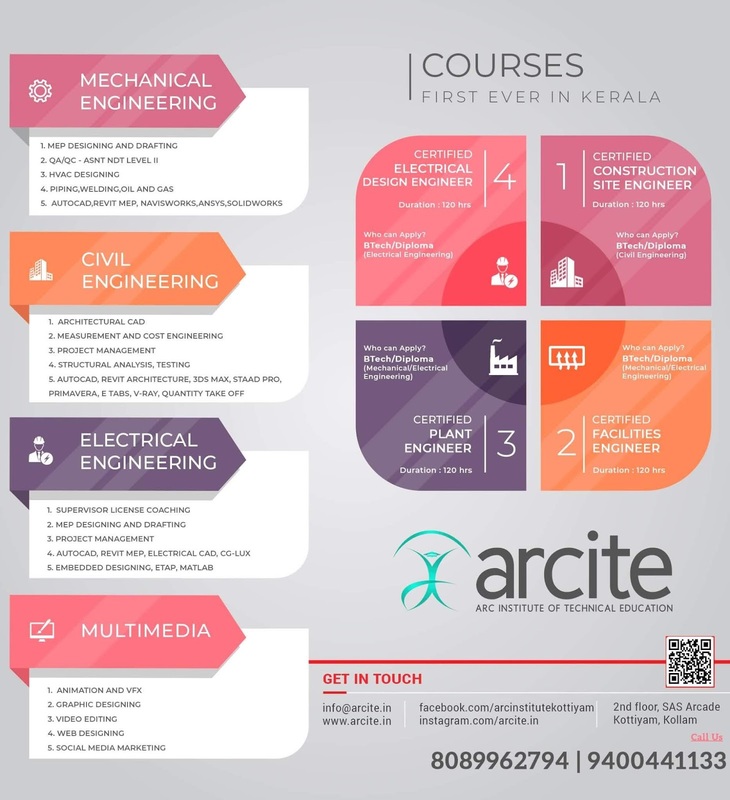 APJA KTU B.Tech Seventh Semester Computer Science and Engineering Branch Subject, Distributed Computing CS407 Notes, Textbook, Syllabus, Question Papers are given here as per availability of materials. System models: Physical models - Architectural models - Fundamental models. MulInterprocess communication: characteristics – group communication - Multicast Communication –Remote Procedure call - Network virtualization. Case study : Skype. Distributed file system: File service architecture - Network file system- Andrew file system- Name Service. Transactional concurrency control:- Transactions, Nested transactions-Locks-Optimistic concurrency control. Distributed mutual exclusion – central server algorithm – ring based algorithm- Maekawa's voting algorithm – Election: Ring -based election algorithm – Bully algorithm. Syllabus Oriented Textbook: George Coulouris, Jean Dollimore and Tim Kindberg , Distributed Systems: Concepts and Design, Fifth Edition , Pearson Education, 2011. 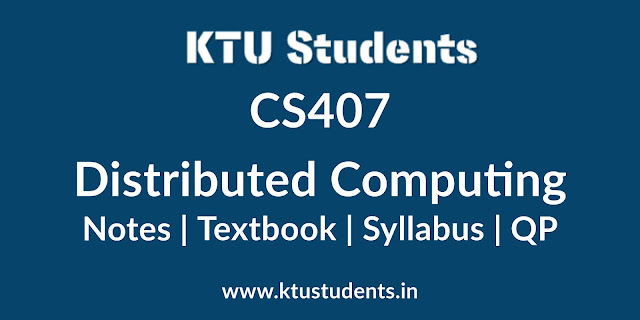 KTU CS407 Distributed Computing Notes, Syllabus, Question Papers, Textbook and Solved Model Question Paers of S7 Computer Science and Engineering Branch Subject.